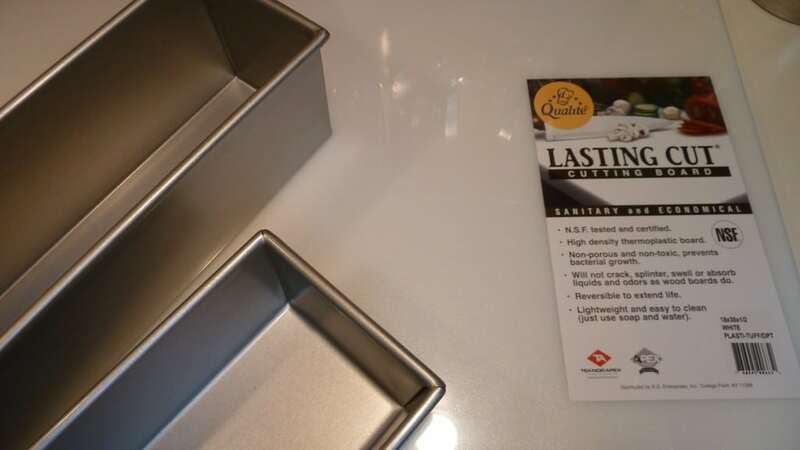 Ten days ago I shared my desire to bake bread. Here’s my progress so far. I’ve begun reading The Tassajara Bread Book that arrived from Amazon. The Tassajara Bread Book is written by Edward Espe Brown, a Soto Zen Buddhist priest, teacher and chef. His website is The Peaceful Sea Sangha and he has a Facebook page. I bought the basic ingredients for making Tassajara Yeasted bread. I went shopping at Restaurant Depot for kitchen supplies. I purchased two bread pans and a new board. The Tassajara Yeasted Bread recipe is the basis for all the other recipes in the book, so it seems like the right place to start. 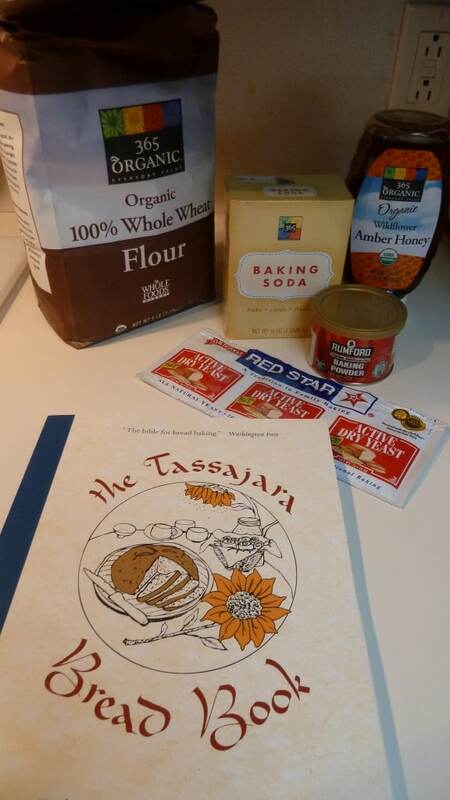 The Washington Post calls The Tassajara Bread Book the “The Bible of bread baking”. I’m hoping to have a religious experience.